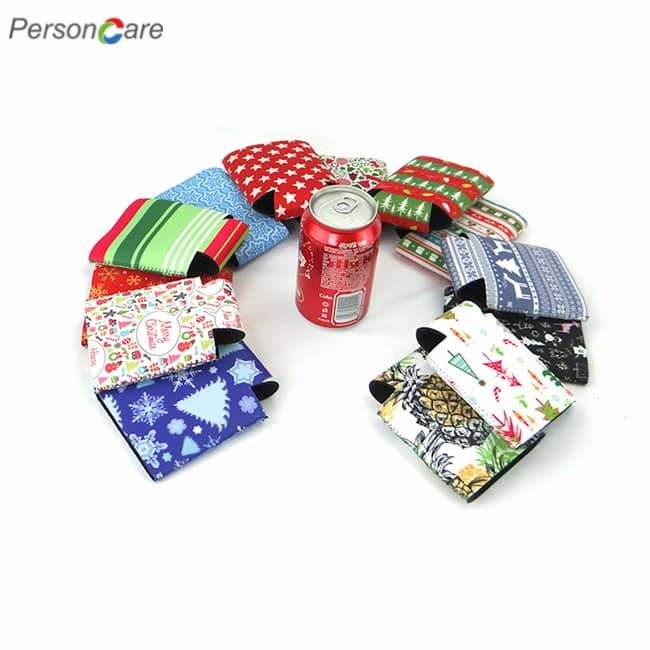 PersonCare's Bottle Opener, Fashion shouldn't stop at what color you wear. Fashion is all about yourself. 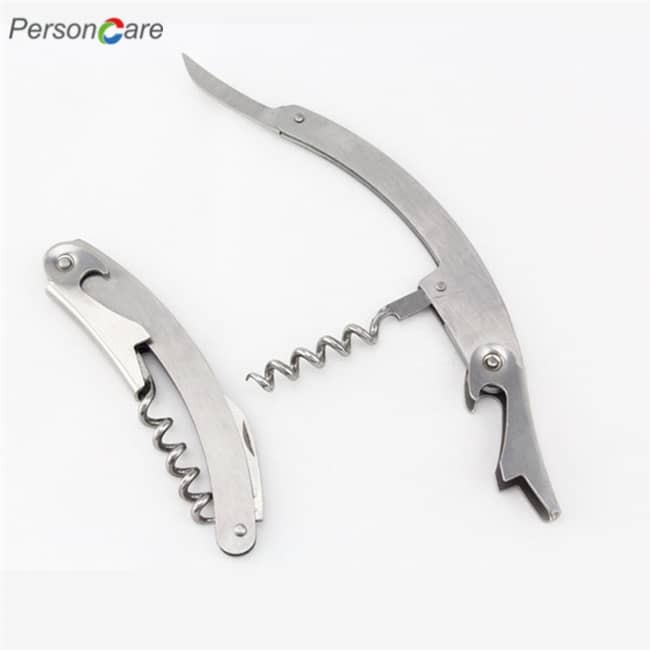 Change things up and choose from our vast selection of colorful resin handle waiter's corkscrews. 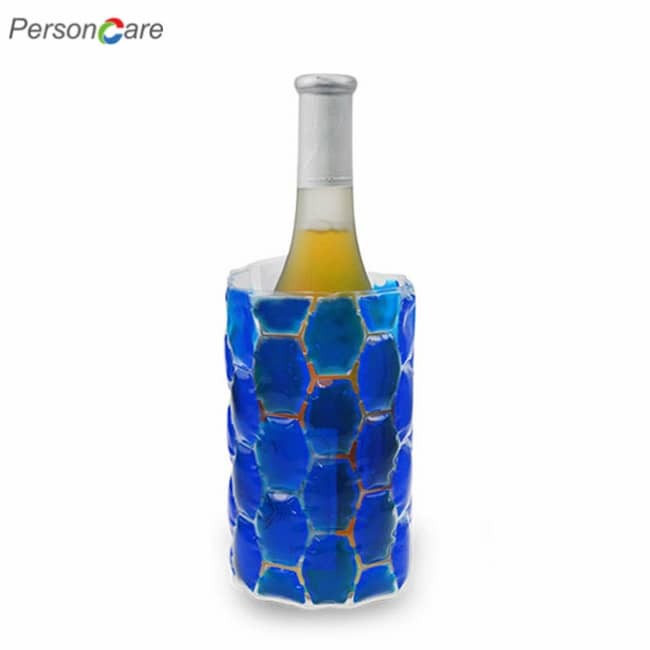 Check-out our collection of wine openers that feature rugged 420 stainless steel construction accented with playful resin color inlays. 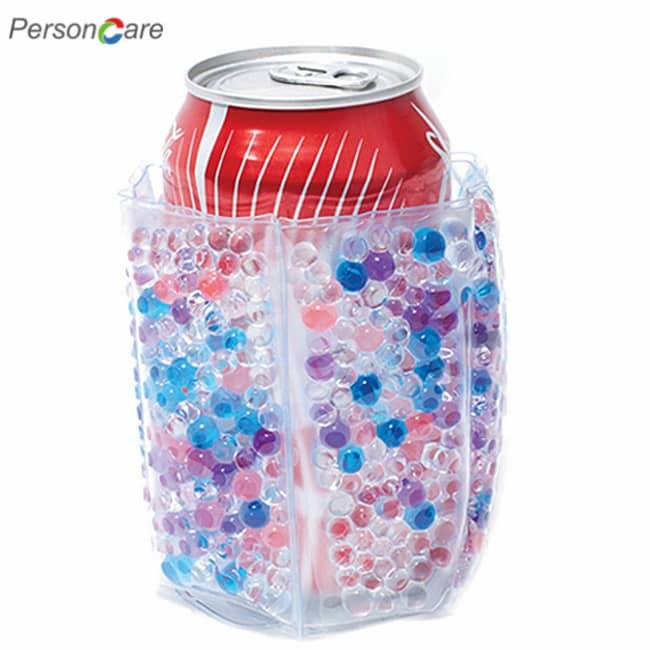 A GREAT VALUE FOR YOUR MONEY!!! 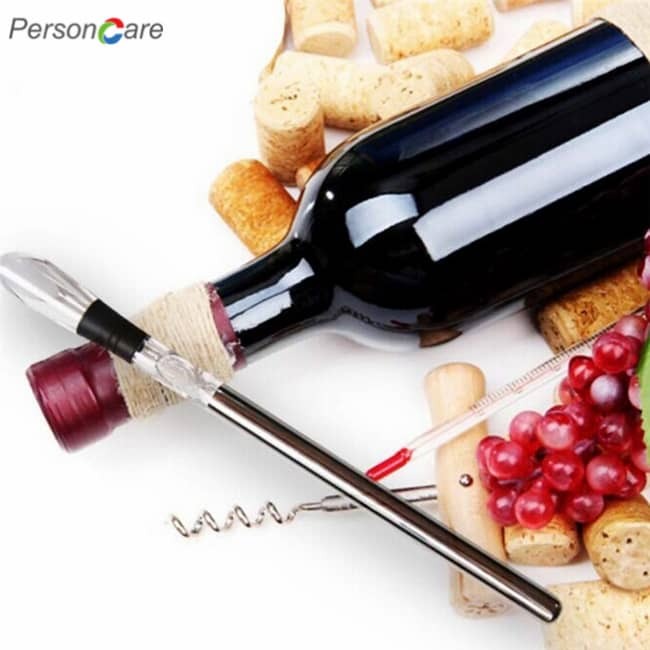 Don’t let the price fool you, this is a fantastic sommelier-inspired, premium quality and durable 3 in 1 multi-function waiters friend. 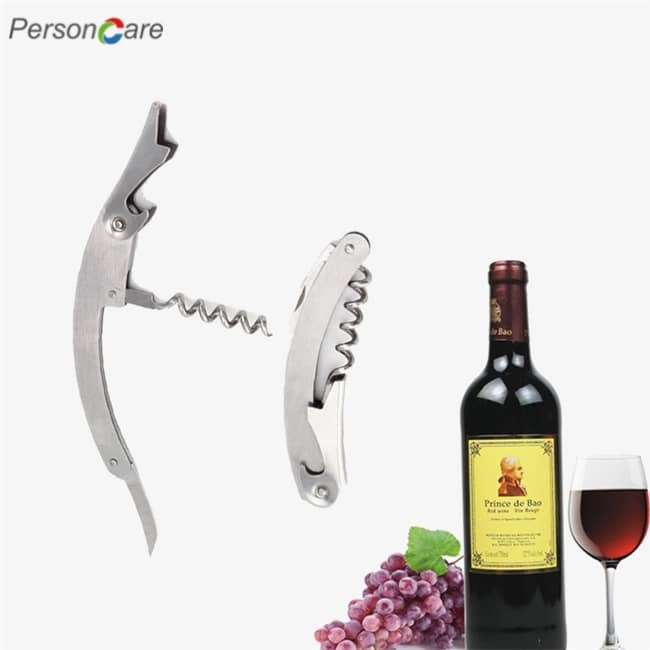 This corkscrew elegantly blends the features of a wine corkscrew, bottle opener and foil cutter all together in a stylish and DURABLE 420 STAINLESS STEEL body with comfort-grip resin handle. It inspires confidence and offers the satisfying, solid heft of a fine tool and feels good in the hand, like a well-balanced kitchen knife. LONG, ROUNDED AND SERRATED FOIL CUTTER makes foil removal quick and eliminates the need to purchase another gadget. 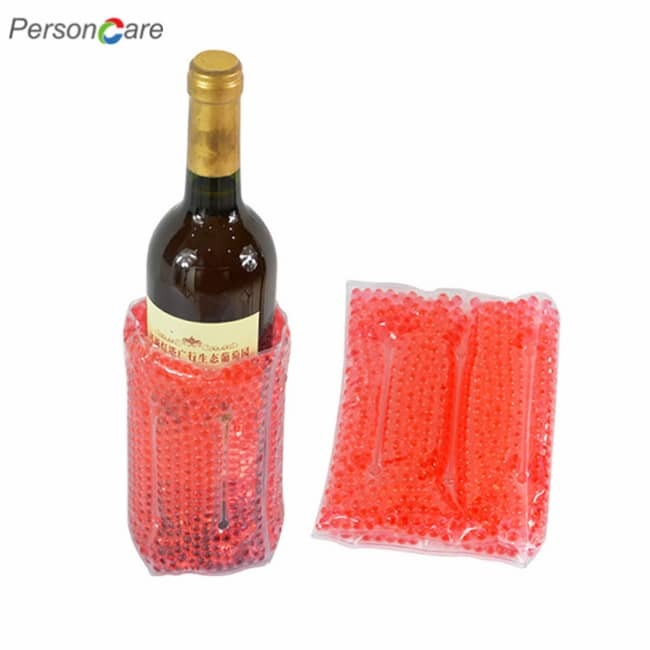 It is also specially designed to reduce the risk of slippage and minimize any tearing of the foil or plastic. NOTE - IF THE FOIL KNIFE IS DIFFICULT TO OPEN, SIMPLY APPLY A LITTLE BIT OF OIL AT THE KNIFE'S HINGES TO LOOSEN IT UP. THIS WILL USUALLY DO THE TRICK! 100% MANUFACTURER'S WARRANTY: We stand behind our products with a complete, lifetime guarantee. If something breaks or if you don't absolutely love your Heavy Duty Bottle Opener, we will take it back and offer a replacement or refund, no questions asked. That is part of our 100% LIFETIME CUSTOMER SATISFACTION GUARANTEE!!! 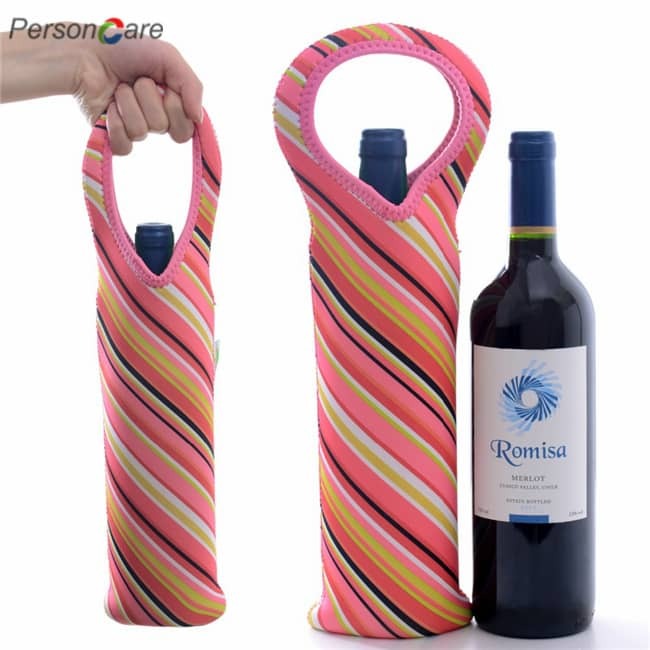 When you hold this wine opener you will immediately understand it's purposeful design. 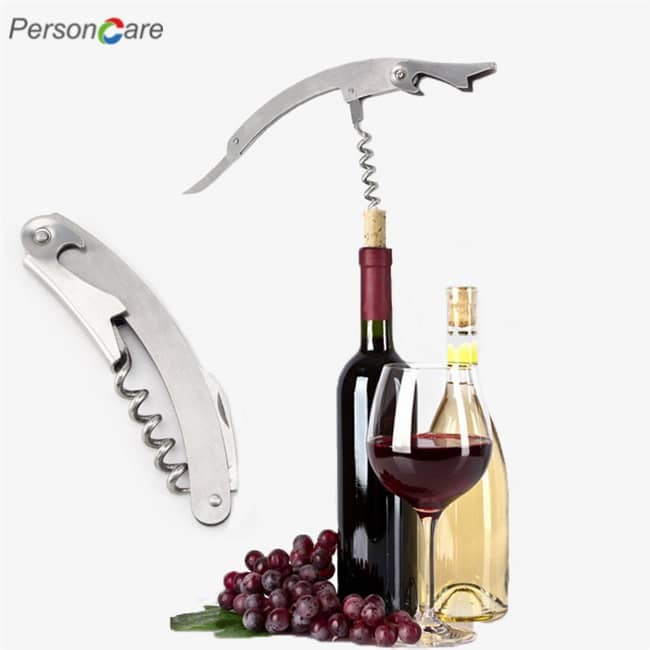 It's weight and balance give a great sense of confidence when removing the most challenging of corks, and the silky action of the blade and helix will be a constant reminder of the exacting standards to which this professional tool has been made. 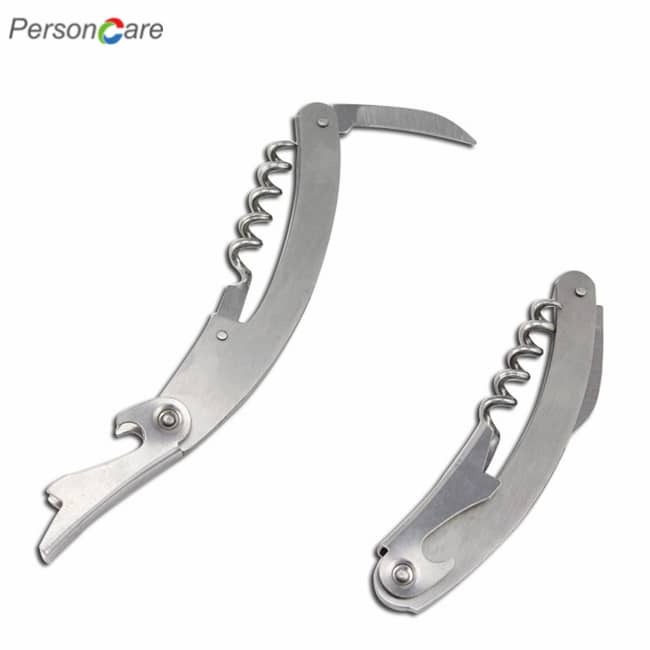 Recommended and used by waiters and sommeliers worldwide because of its thoughtful design and careful craftsmanship.